Tuxedo Chamber of Commerce: Check Out the Renaissance Faire This Weekend! 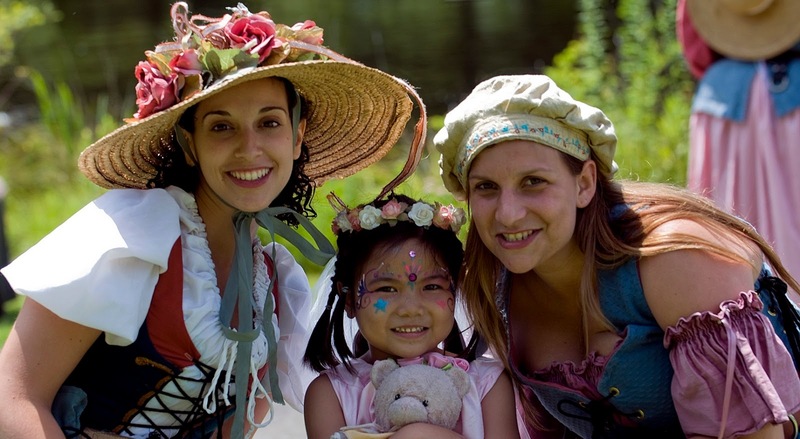 Check Out the Renaissance Faire This Weekend! New York Renaissance Faire is here! Looks like great weather this weekend - 87 and sunny (check the forecast before you leave though). August 1 - September 27 Saturdays, Sundays and Labor Day from 10:00 a.m. - 7:00 p.m.
2015 marks the 38th Anniversary Celebration of the New York Renaissance Faire, located in Tuxedo, New York. The Faire is a rollicking romp through Elizabethan England, set within the Majestic Groves of the Sterling Forest.